The Albert Park Singers are a friendly mixed choir in Abingdon, Oxfordshire. We meet in St Michael’s Church Hall, Park Road, Abingdon on Mondays between 6.30pm and 8pm, and perform at several informal concerts during the year. We sing a wide variety of popular and traditional songs, light classical and show tunes. 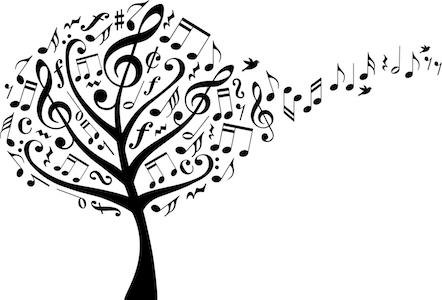 Please have a look at our music page to see what we’re currently singing and for some examples of pieces we’ve performed in the past. New members of all ages and abilities are welcome and no audition is required, so do come along and join us! We offer a free taster session: why not try a rehearsal for free and see if it’s for you? Click below to listen to BBC Radio Oxford’s report on the Albert Park Singers, broadcast in April 2019. If you’re interested or would like to know more, please contact us using the form below.